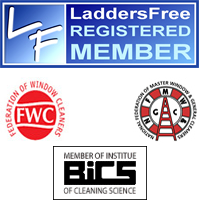 New Look Of London Ltd, established in 1985, has over 25 years experience as commercial window cleaners in London, Greater London and beyond. Our commercial window cleaners in London service is available for a variety of environments, including offices, apartment blocks, sports complexes, schools, business parks, car showrooms and housing estates. 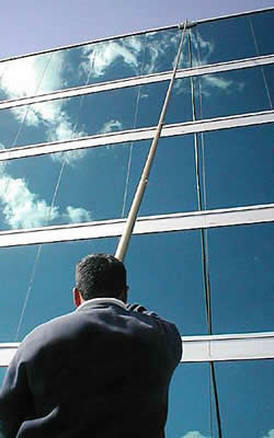 Contact us today for a surprisingly competitive quotation for all of your commercial window cleaning work. You will find that we are massively focused on extraordinarily brilliant customer service and care in addition to making your windows lovely and clean!